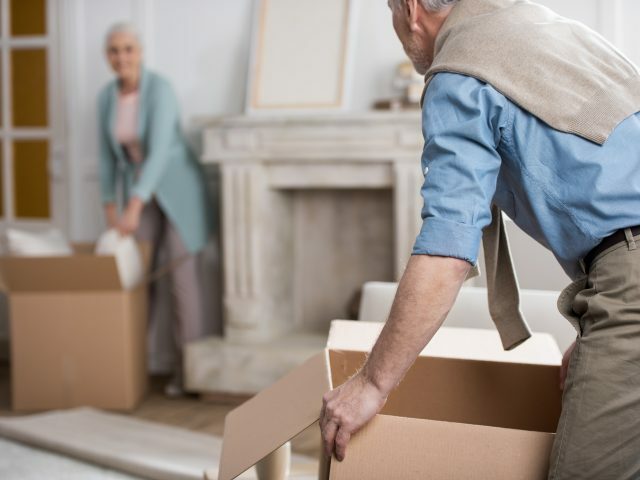 If you are planning on moving to Germany, MyCheapRemovals has the expertise and the local knowledge to tailor the move to your specific needs. We can also offer you the best price for moving service. For example for 5 cubic meters to Berlin from Lower Brailes, Warwickshire its only £519. If you’d be moving from London to Berlin for the same volume charge would be only £469. For an instant and no obligation quote please use our quick form. You can also check some more prices for MOVING FROM LONDON TO NORTH WEST GERMANY. Planning to move to Germany? MyCheapRemovals offers the most competitive prices to the ‘land of poets and thinkers’. If you are looking for a reliable service with earnest customer service and incredibly helpful and kind drivers, you can stop searching, because you are in the right place! How to check the price? It is super simple! Insert collection and delivery place of your removal to Germany, as well as your email address, choose the volume you need and email yourself a quote. You will receive the quote for all the volumes we offer: 5m3, 10m3, 15m3 and 30m3. If you are not sure what how much cubic meters you need, please CHECK OUR VISUALIZATION FOR EACH VOLUME. 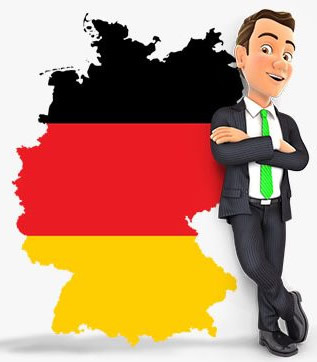 If you are satisfied with the price of your removal to Germany, it is time to place the order. Use the quote you received and clik the button “BOOK NOW” next to the option you require. If you want to know what the whole removal process looks like, please check our A TO Z EXPLANATION HERE. Always dreamt about moving to the largest financial centre in continental Europe? London to Frankfurt am Main for 5 cubic meters is only £369. 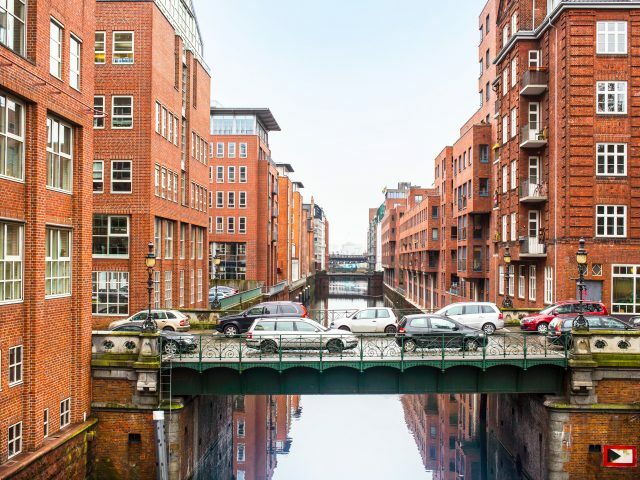 Going to become part of a vibrant culture of German capital? London to Berlin is just £439 for 5 cubic meters. For more quotations from London to Germany, please check this POST. Also, CLICK HERE if you want to find out some more facts about this exciting country. How does it work? The removal to Germany from A to Z. College education in Germany is free even for internationals – tuition fees for bachelor’s degrees in public universities was abolished in 2014 due to politicians thinking that having to pay for higher education as ‘socially unjust’. German remains the language with the most native speakers in Europe – besides Germany having the largest population in the EU, the German language was once the lingua franca of central, eastern and northern Europe. 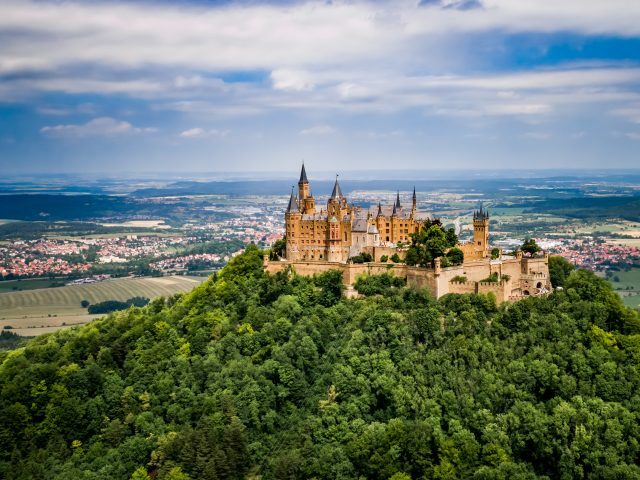 Germany is sometimes known as ‘the land of poets and thinkers’ – or das land de dichter und denker; Bach, Beethoven and Goethe were all German, alongside composers Händel, Schumann, Mendelssohn, Brahms, Wagner and R. Strauss. Some of the world’s greatest German philosophers include Kant, Hegel, Schopenhauer, Nietzsche and Heidegger. Berlin’s Zoologischer Garten is the largest zoo in the world – Germany also boasts more than 400 registered zoos. Including zoological gardens, wildlife parks, aquariums, bird parks, animal reserves, or safari parkstotal, Germany has nearly 700 facilities. 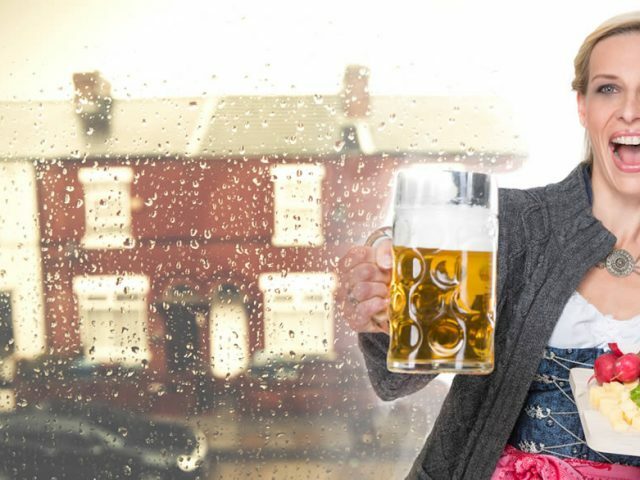 Munich’s Oktoberfest is the world’s biggest folk festival – and there’s rather a lot of beer there, too. Despite its name, Oktoberfest festival actually starts in the last week of September.